So far Jeremy Anderson has created 34 blog entries. 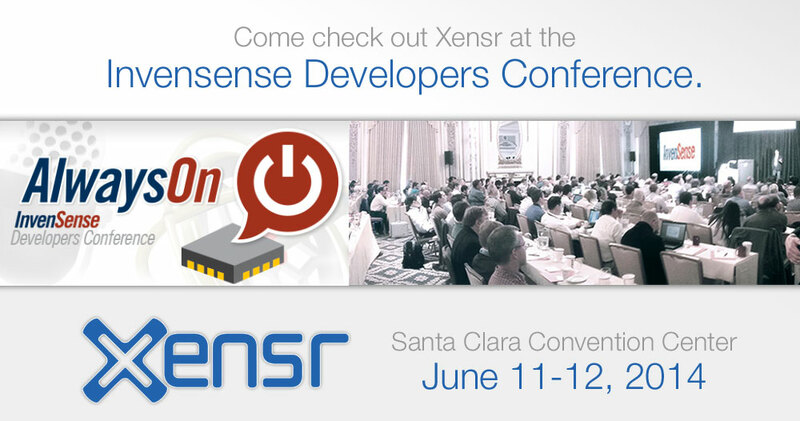 Xensr OneTouch Video for GoPro and 3D GPS tracking with the Xensr Air! from Xensr on Vimeo. We have to hand it to Paul from PBKiteboarding. His 4+ hour long sessions are amazing. 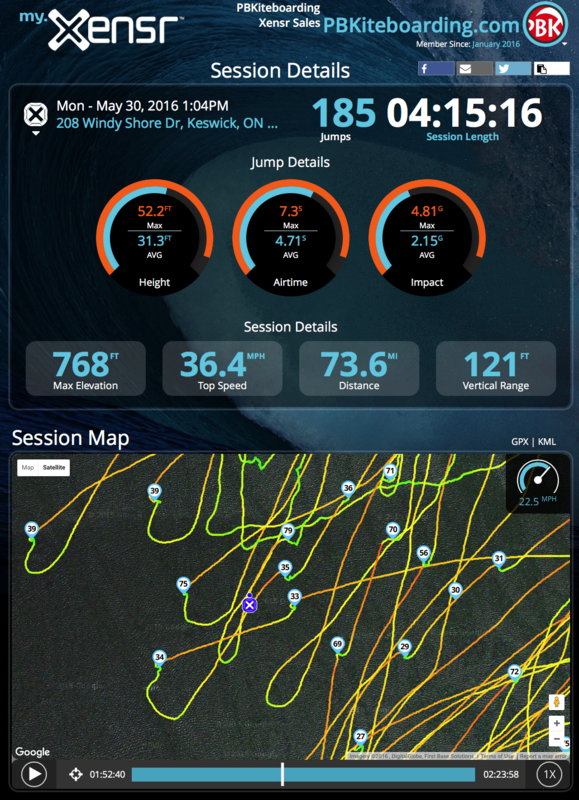 Awesome stats with his max jump at 52.2ft, top speed of 36.4MPH and he covered an impressive 73.6 miles of total travel distance. By Jeremy Anderson| 2016-06-07T20:57:25+00:00	June 7th, 2016|Uncategorized|Comments Off on 4+ hours? Sure thing! 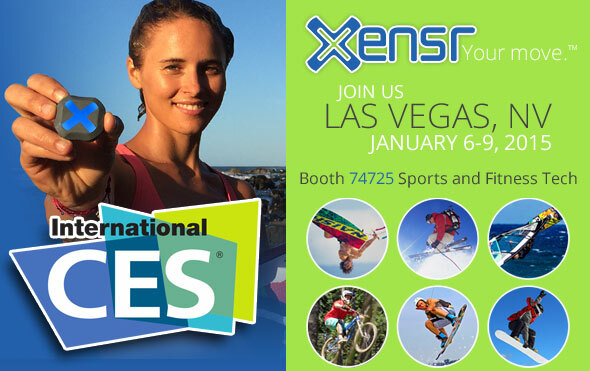 Come see Xensr at #CES2015! By Jeremy Anderson| 2015-01-06T15:48:39+00:00	January 6th, 2015|Uncategorized|Comments Off on Come see Xensr at #CES2015! Jesse v. Shawn – Winner take all. Xensr Big Air Bro Down : Jesse Vs Shawn Richman from Xensr on Vimeo. Should it come in red? The new Xensr captures this Ferrari’s motion at 400 times a second. Perhaps we should offer it in red? By Jeremy Anderson| 2014-08-06T16:03:00+00:00	August 6th, 2014|Uncategorized|Comments Off on Should it come in red? 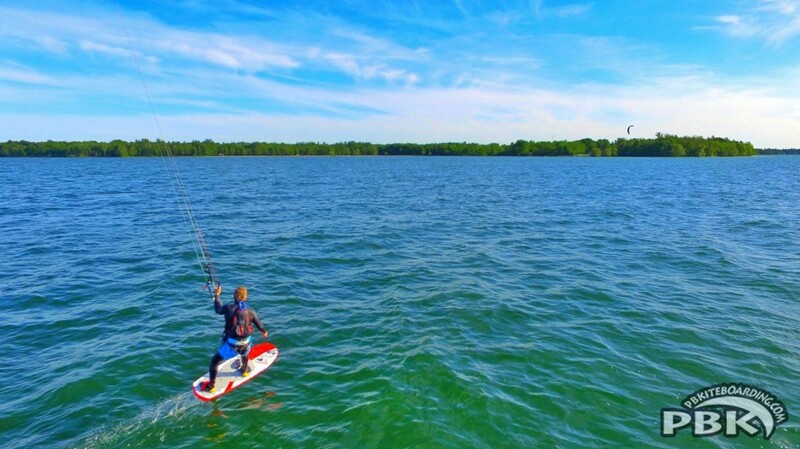 Xensr- Spring testing on Maui, Hawaii- Surf, SUP, Motocross, Windsurfing from Xensr on Vimeo. Ready for the Huck Fest?! How about some sick action from last year’s event! By Jeremy Anderson| 2014-06-23T19:45:49+00:00	June 23rd, 2014|Uncategorized|Comments Off on Ready for the Huck Fest?! 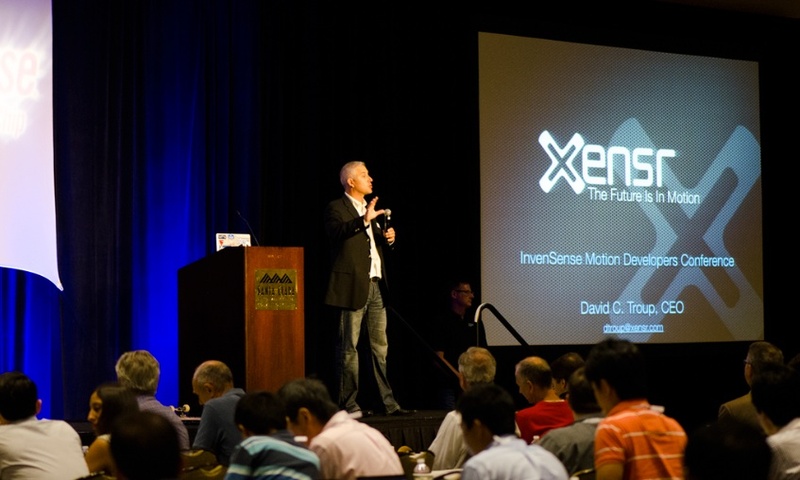 InvenSense’s Sr. Director of MarCom, David Almoslino welcomes Xensr’s founder and CEO, David Troup to the stage to lead off the developer profiles session at the Invensense Developers Conference. 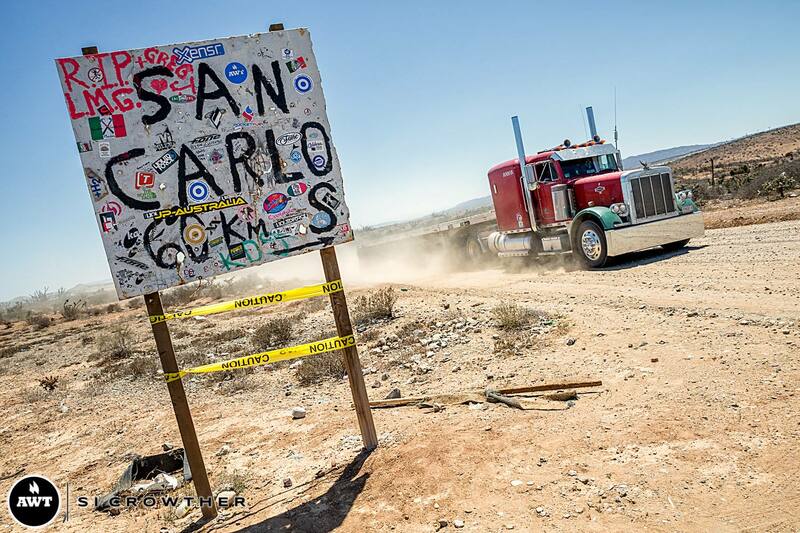 By Jeremy Anderson| 2014-06-12T21:37:13+00:00	June 12th, 2014|Uncategorized|Comments Off on Xensr Leads Off! 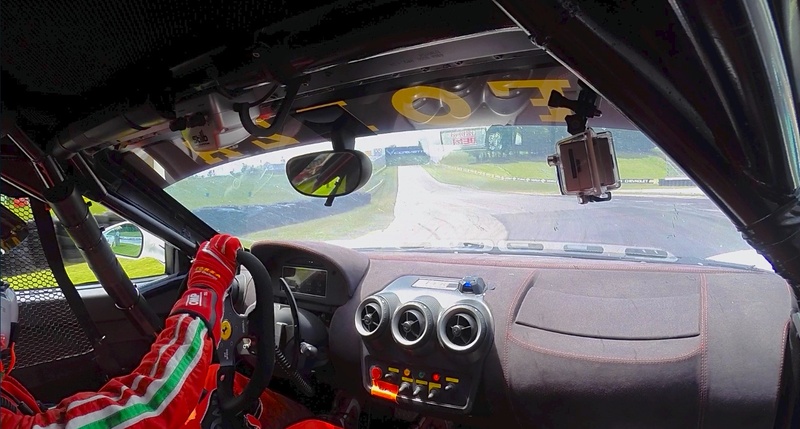 By Jeremy Anderson| 2014-06-10T17:43:37+00:00	June 10th, 2014|Uncategorized|Comments Off on Xensr Industry Event!